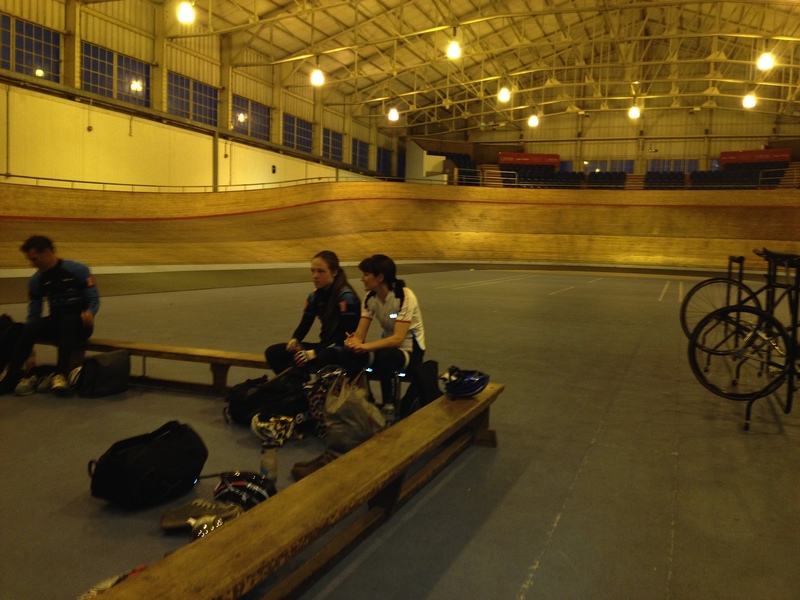 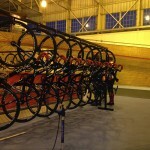 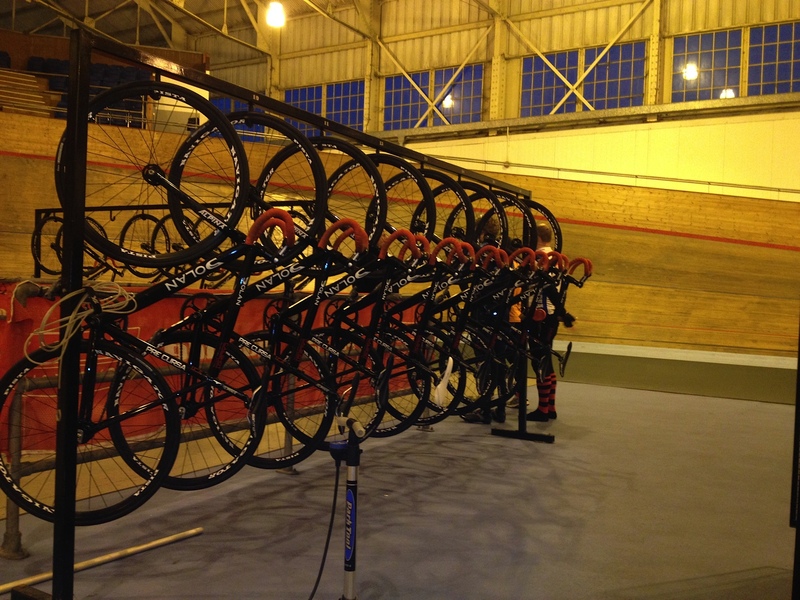 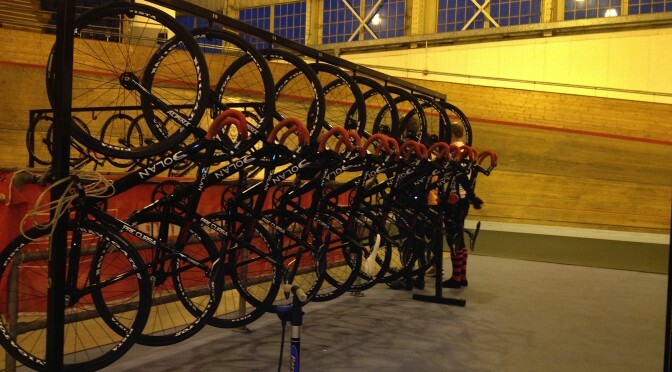 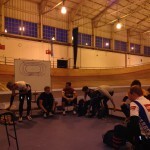 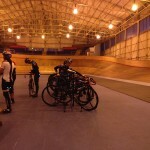 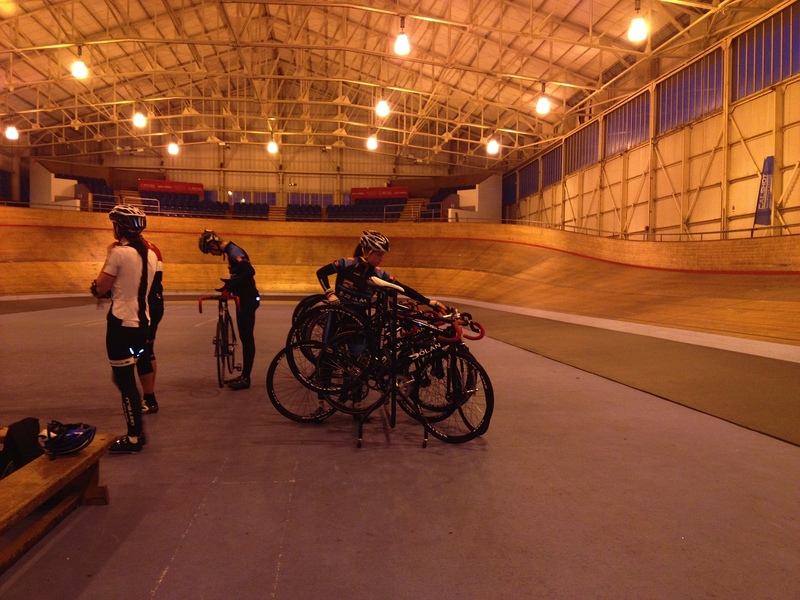 A group of 10 club members took up the chance to have a Track Cycling session down at Calshot Velodrome recently. 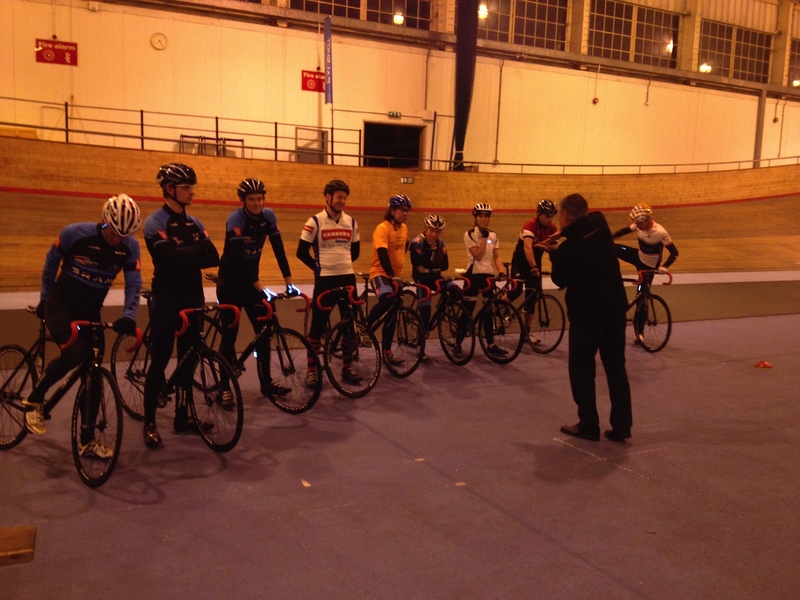 The session taken by Malcolm Holmes was an introduction to tarck cycling along with a few drills for the more experienced members. 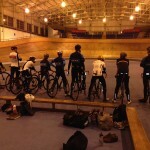 By the end of the session all members were taking part in all the drills. 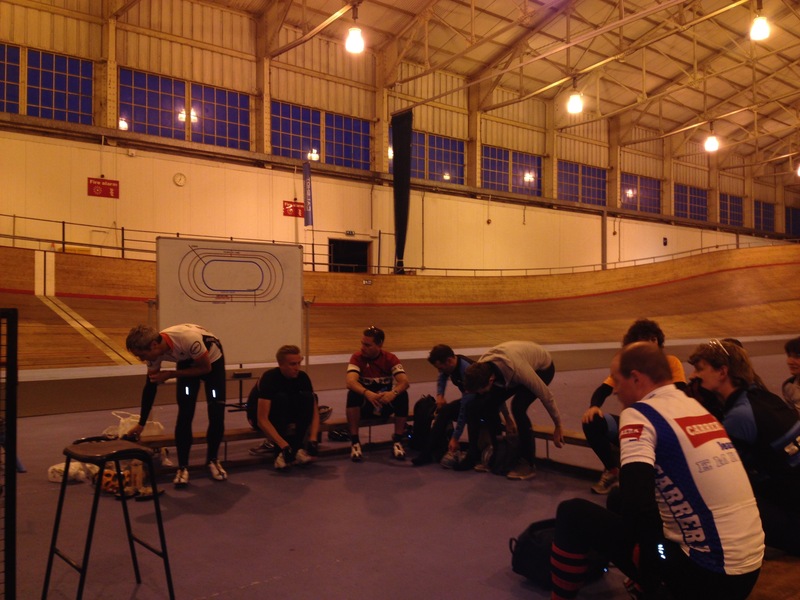 It was a fantastic evening and the club will be looking to do more in the future. 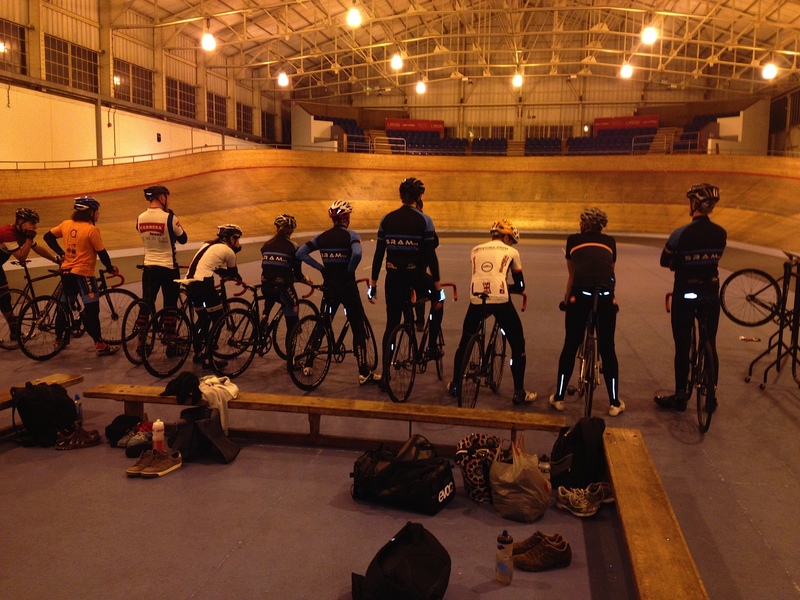 Keep your eyes peeled, or send an email in to register your interest.